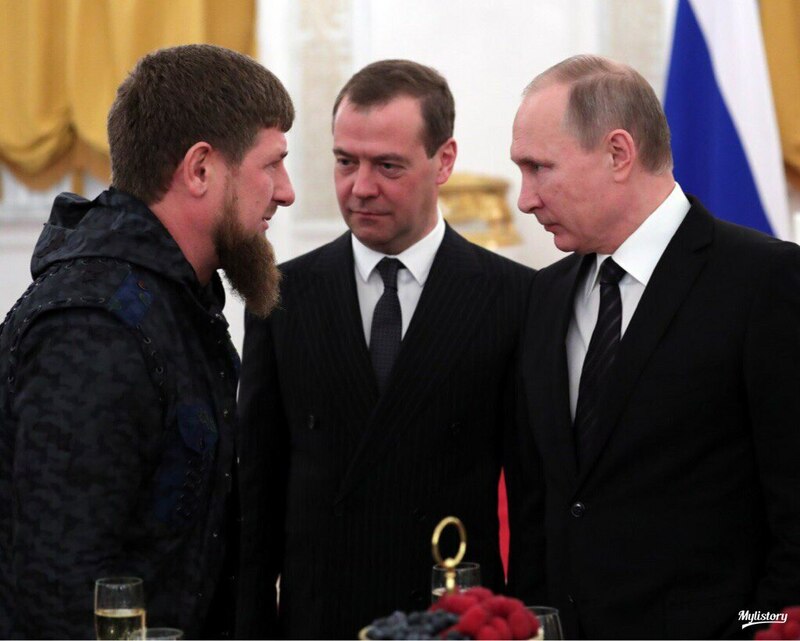 “Since the end of December 2018, there has been a new wave of detentions of men and women in Chechnya, related to their presumed or real sexual orientation,” the Russian LGBT Network said in a statement. “According to the network’s information, about 40 people have been detained… and at least two people have been killed,” it said. Those arrested “are threatened with fabricated criminal cases against them or their relatives, they are forced to sign blank forms,” he said. “This is a complete lie … there were no detentions on the grounds of sexual orientation in the Chechen Republic over the period mentioned,” Alvi Karimov told the Interfax news agency. “We are horrified by reports that at least two people have died from torture-inflicted injuries,” Marie Struthers, Amnesty International’s director for Eastern Europe and Central Asia, said in a statement. A controversial “gay propaganda” law brought in by Russia in 2013 officially forbids the promotion of “non-traditional sexual relationships” to minors but effectively bans gay rights activism. When Maxim Lapunov moved from Siberia to the Republic of Chechnya, a Muslim region of Russia, the last thing he expected was torture in a secret jail for gay people. “I did like living in Chechnya – it’s a beautiful place, and the locals were very kind to me,” Mr. Lapunov said in an interview with Novaya Gazeta earlier this month. He was selling air balloons in a shopping mall in Grozny, the capital of Chechnya, when two strangers forced him to go with them in a car. The abductors took away Mr. Lapunov’s phone and brought him to a police office where their boss inspected the device and rudely asked him to name other gay people he knew. Mr. Lapunov refused. The boss commanded to “knock out of him” the required information.